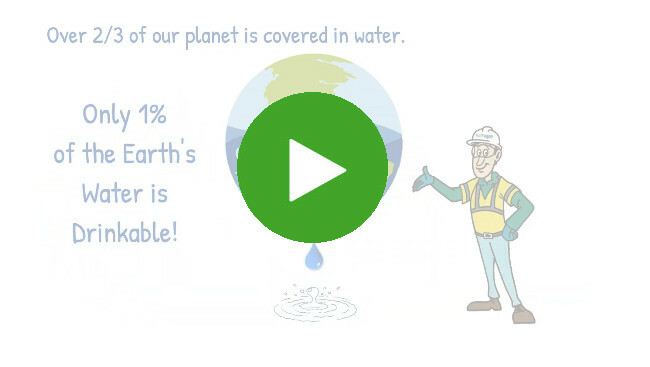 We may live on the "blue planet," but did you know less than 1% of the water covering Earth has to sustain all living things? The UN's 2017 World Water Development Report identifies wastewater is an important, undervalued yet reliable alternative water resource for nutrients and useful by-products. That's why our proprietary C.A.R.E. water recovery system is so innovative and essential. 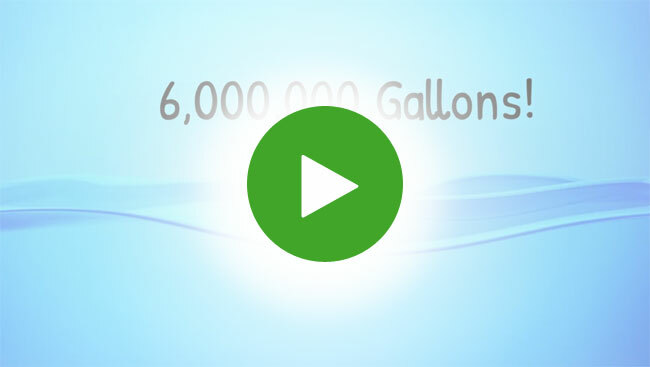 We safely process and eliminate over 6,000,000 gallons of wastewater each year! FLEETWASH now offers a full line of organic soap options in addition to our biodegradable cleansers and degreasers! C.A.R.E. water recovery, coupled with our organic and eco-friendly soap options, ensure a truly GREEN Clean. These efforts are part of our long heritage of ecologic responsibility, and our promise to help protect our planet’s precious water supply. FLEETWASH's Patent protected C.A.R.E. Water Recovery system helps keep pollutants from entering our lakes, rivers and streams. FLEETWASH is dedicated to getting you clean while keeping you and our natural resources GREEN. FLEETWASH is fully certified by state and local environmental agencies. 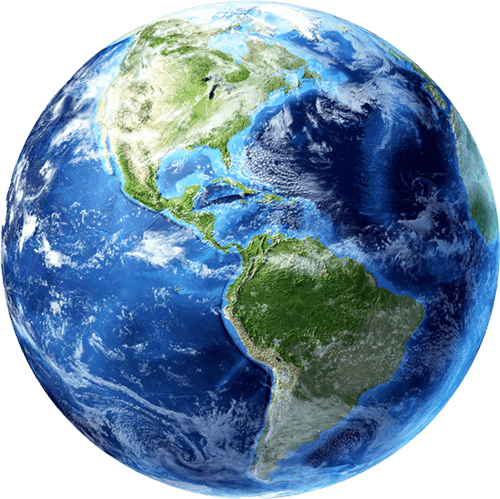 We also carry $15M in liability and $2M in pollution insurance, meaning you can rest easy knowing we assume all liability for federal, state, and local environmental regulations.